Can’t remember what this technique is called but have always wanted to try it. 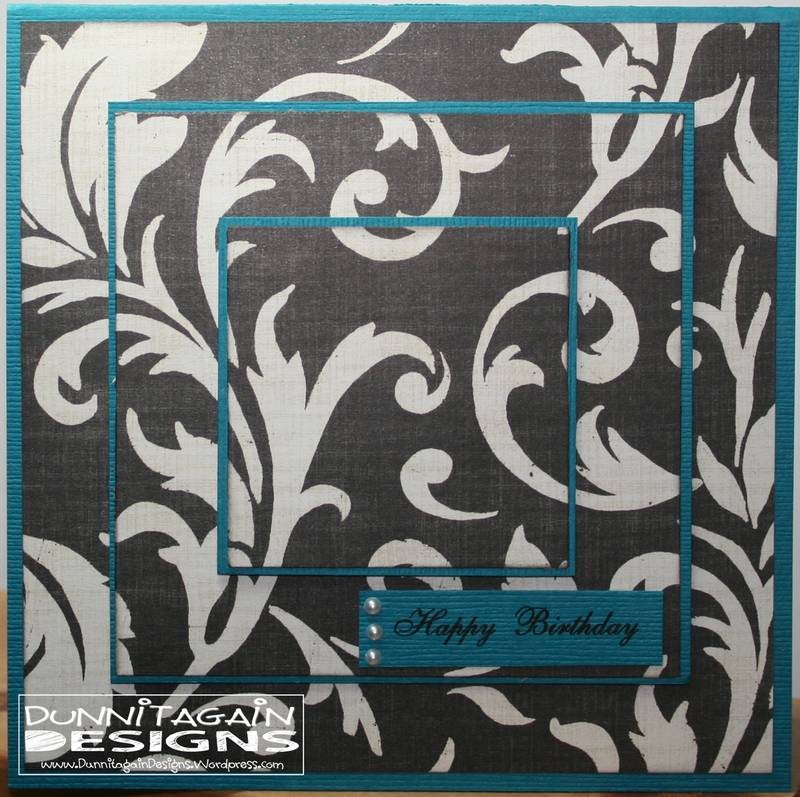 Well, I bought this paper for the Scrapbook.com October Card Challenge – Inspiration category. I wasn’t sure what I was going to do with it but I was inspired by the photo of the black and white and swirls. I saw this technique on a card today and thought I would give it go. I like it. Very pretty. Would make a great wedding card….which I will do if I know the couples colors. 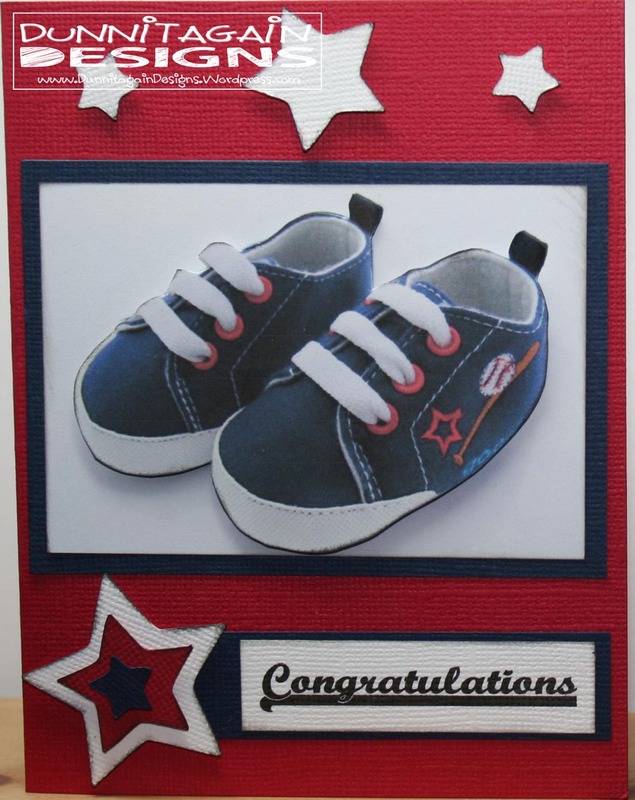 There seems to be a lot of people having babies so I have several request for baby cards. 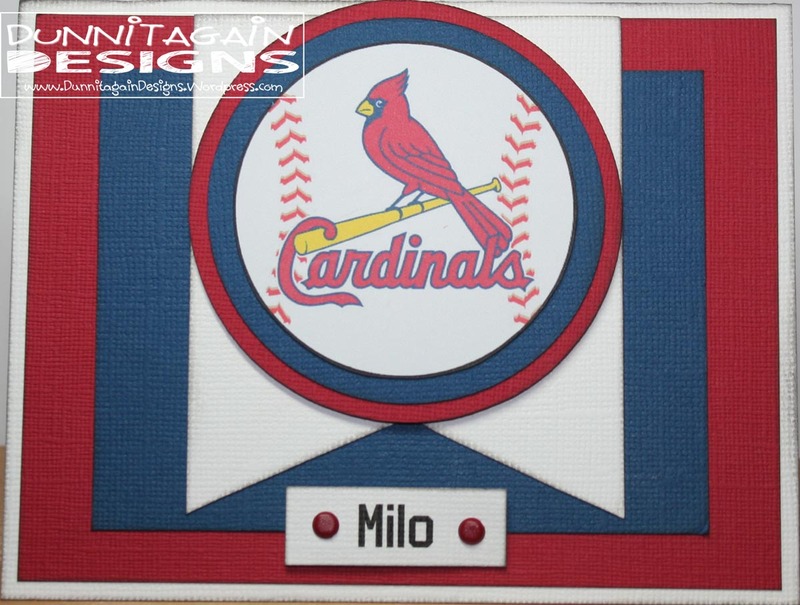 A lady asked for a “Congratulations on becoming a Grandma” card that was to have a baseball/cardinal theme. 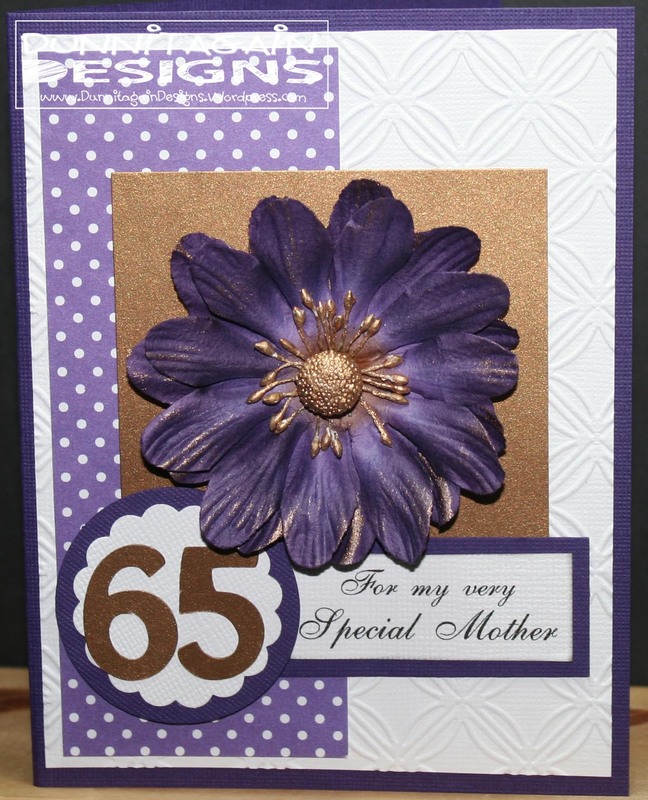 But has now turned into more of a birthday card for grandma. I have sent her the 3 cards but not sure email is cooperating so I’m going to post them here so she can see them and pick which one she likes best. Then we will work out the wording. 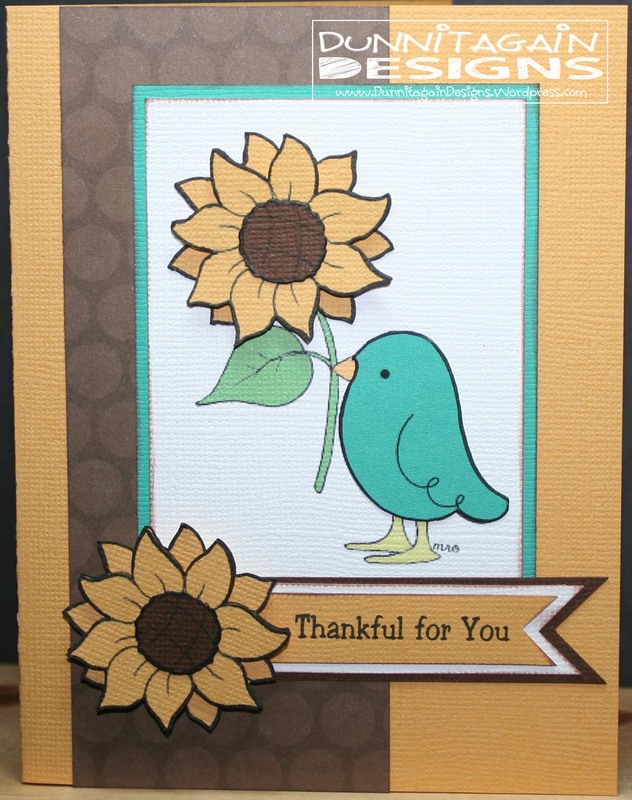 I guess the Try Stampin’ On Tuesday Sketch #139 was perfect for me this week as I used it twice! 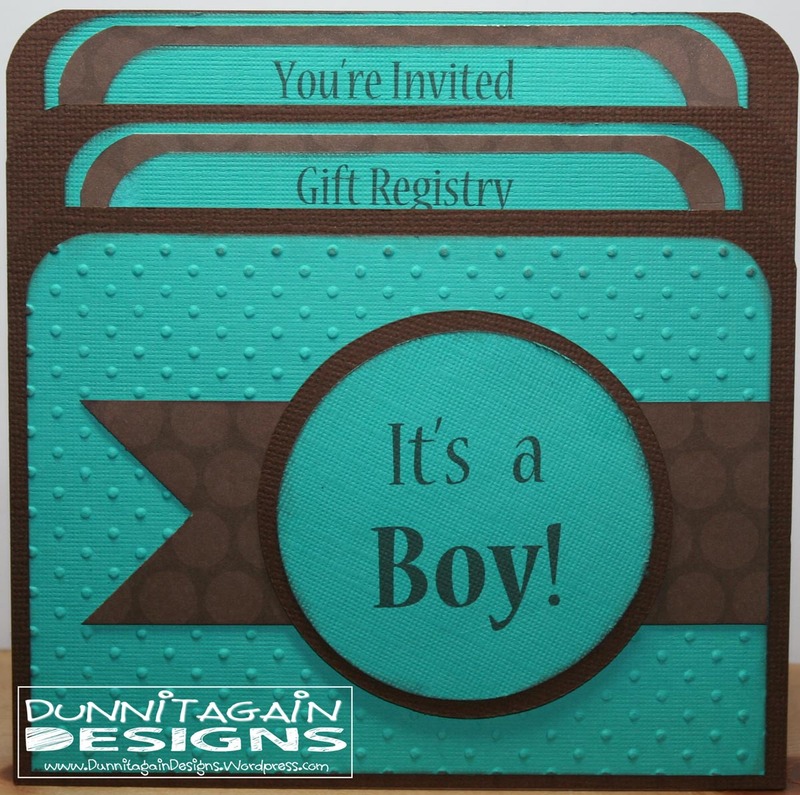 I didn’t do the optional twist as I made a birthday card and baby shower invite with it. 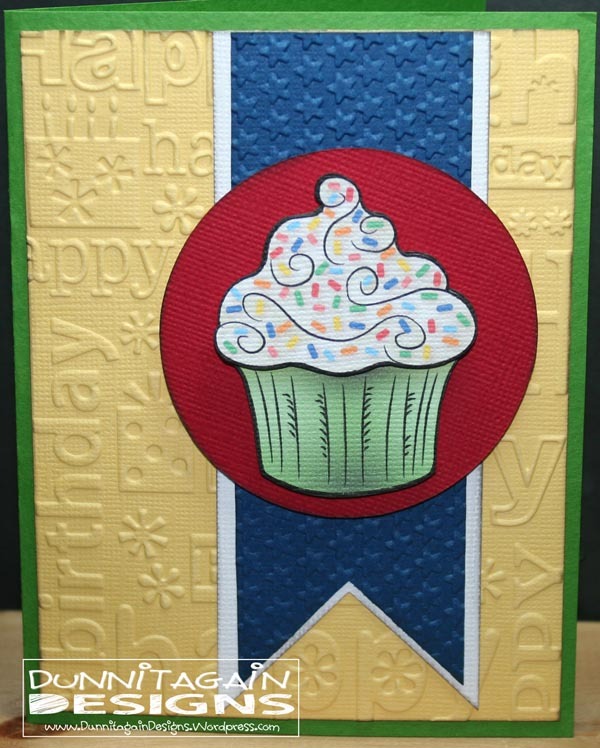 1) Doodle Pantry Digital Challenge #39 (DPDC39) – Any digital stamp! But if you use a Doodle Pantry image (an actual drawn illustration, character or object) then you are entered for the final drawing AND you will get the featured product for free emailed to you! 2) Seize the Birthday – Anything goes with an optional topping of Fall Colors. I didn’t do the topping but did do a Birthday Card. I made it a pocket card because the girl that ordered these had quite a bit of wording to go on them so I thought this would work better for that. 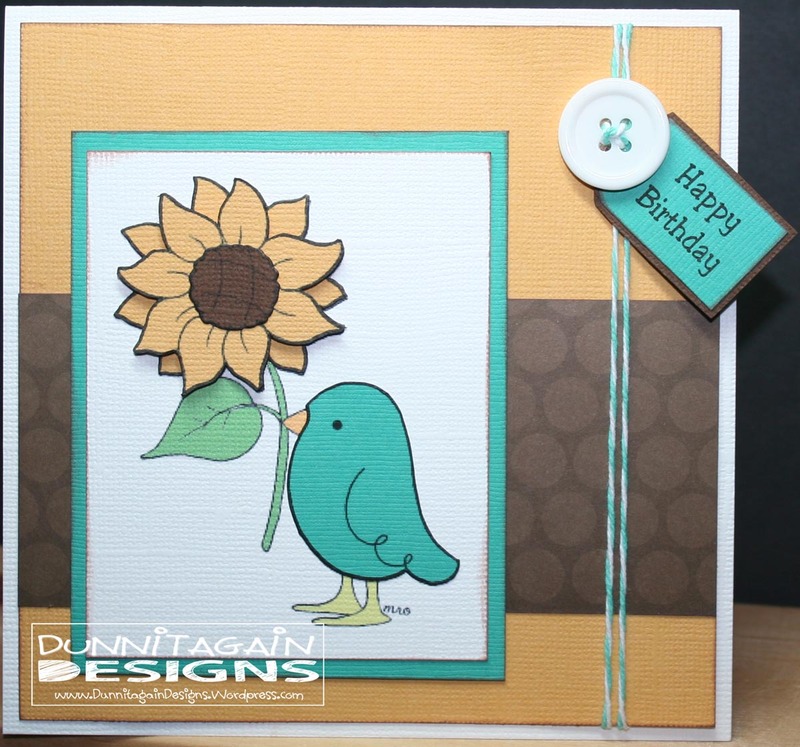 She also requested teal and clean and simple (which is not my go to….but think it worked perfect for these). Which is good that she requested clean and simple because she sent me the request 5 days ago but it went into my spam and I had no clue. So I’m 5 days behind since the shower is on the 27th. So will crank them out tomorrow and pray I find time to cut out all the pieces for the fall decoration we are making at the retirement home Saturday! 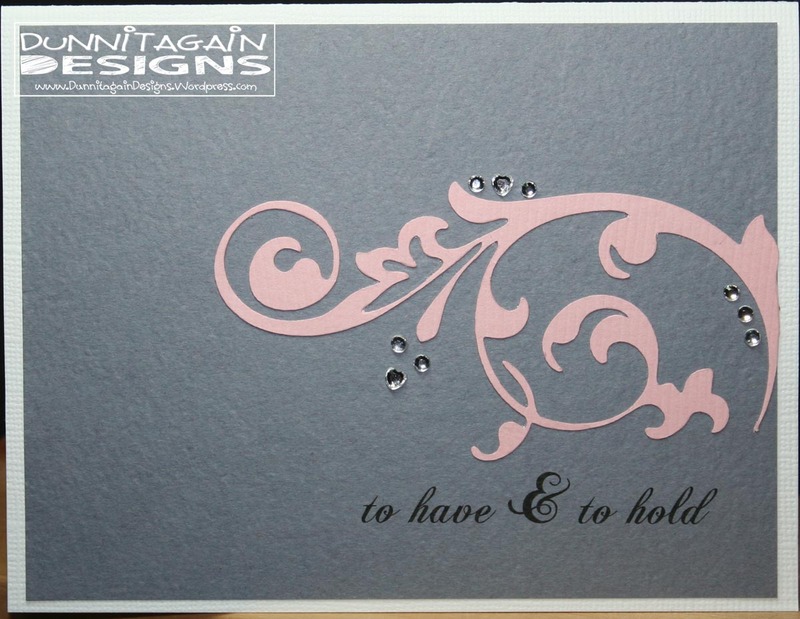 I found a totally cute card on the internet (see below) and I lifted it to make this card (see above). Every time I tried to go to the blog so I could give her proper credit it kept taking me to an advertisement. After 45 min of searching I finally found her new blog!! Check it out totally cute cards. 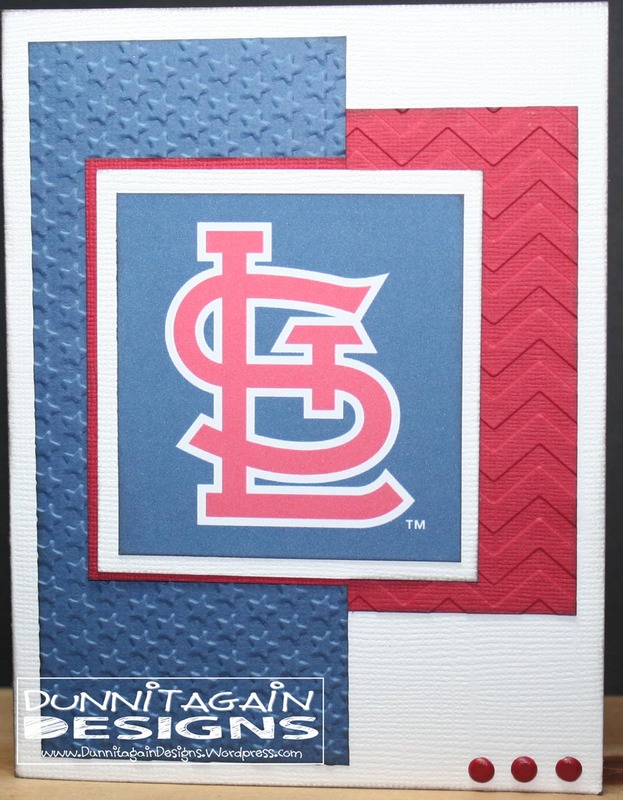 1) October Card Challenge @ Scrapbook.com – Favorites Category – lift a card that is in your “favorites” somewhere. I used different product and colors but this was a lift of her awesome card. 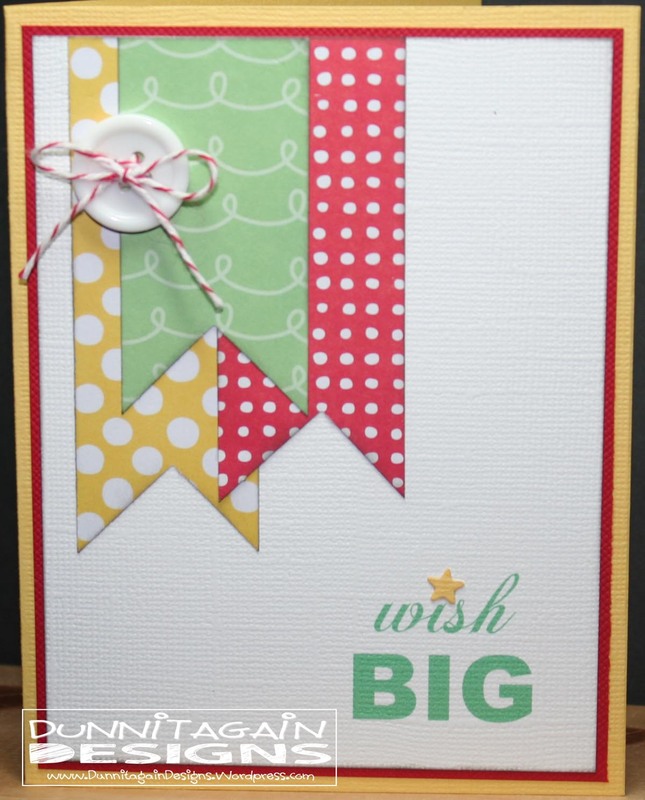 This is another card we will make in the Card Class at church on Friday. 1) October Card Challenge – Theme category – Fall – You can interpret fall to mean the season, the holiday(s) that happen in the fall, or just anything fall. I conquered a CAS sketch!! One of the older gentleman at church asked me to make a wedding card for a young couple at the church that is getting married this week. I found out their colors are blush and gray. 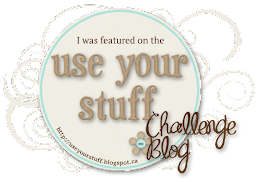 Karen is hosting October Card Sketch Challenge and she usually throws in a CAS sketch that just stumps me. I’m soooo not a CAS person. Well, I was not going to let the sketch get the best of me!! This is sooo funny but I was so happy that I conquered this sketch….I love the outcome!! 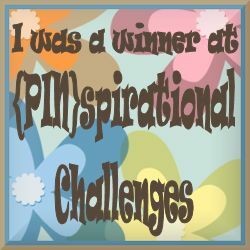 Thank you Karen for pushing me out of my comfort zone (I like to give you crap but I’m truly grateful!). The flourish is from Shery K Designs…it is a FREE SVG file. I had two birthday cards to do for friends that ordered them. 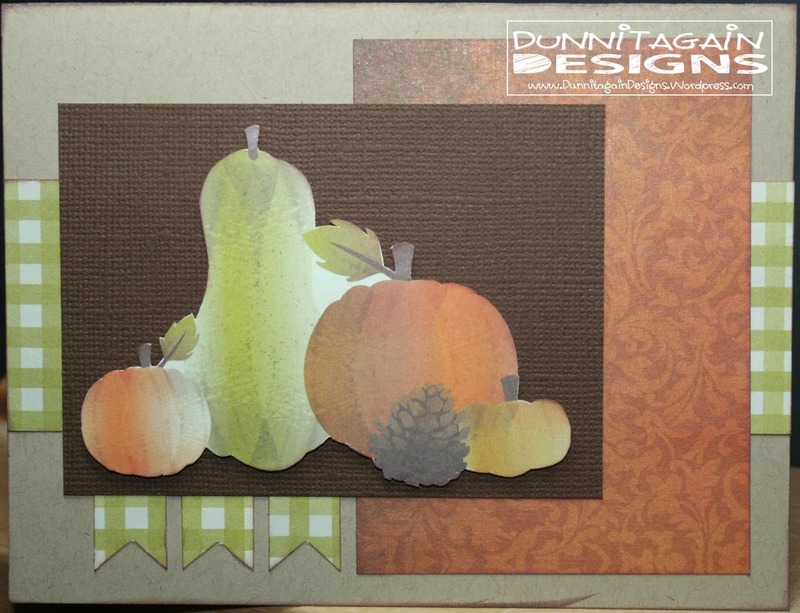 And then one of them gave me an ideal to do a Fall-ish themed card for Card Class at the church on Friday night. 1) Tuesday Throwdown Challenge #167 – his week our challenge is “Colors of Fall.” Use fall/autumn browns, golds, reds, oranges, mossy greens, yellows, purple — whatever makes you think of crisp air and gorgeous leaves.